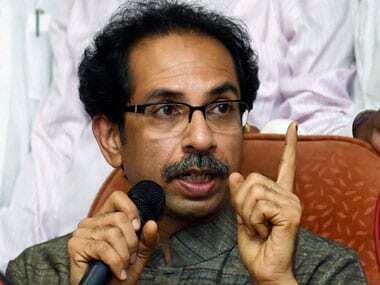 Mumbai: The Shiv Sena Monday charged that "lack of political will" was delaying construction of the Ram Temple in Ayodhya and said Prime Minister Narendra Modi should stop doing "political nautanki" (drama) over the issue while keeping a gun on shoulders of the Congress. 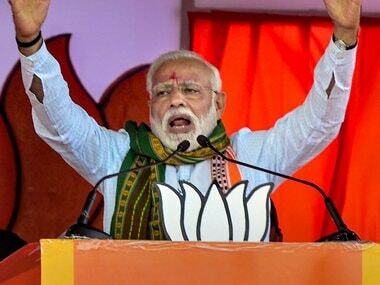 Taking potshots at Modi for his "56-inch chest" remark made during the 2014 Lok Sabha polls, it said the Congress did not have the courage to build the Ram Temple, so it was thrown out of power, and a man with a "56-inch chest" was given the keys to the administration. "Yet, if you see the Congress in water, on land and in air, people will once again have to measure your chest size. If Ram continues to stay in 'vanvaas' (exile) then stop your political 'nautanki'," the Sena said in an editorial in party mouthpiece 'Saamana'. During the 2014 Lok Sabha poll campaign, Modi had said that a "56-inch chest" was needed to tackle Pakistan. 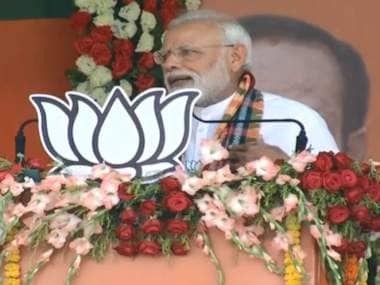 On the prime minister's charge that the Congress was creating hurdles in the court's process, the Sena said, "Modi has to stop levelling allegations against the Gandhi family and the Congress. You were not given power to keep cribbing about such problems. The Congress and the Samajwadi Party were ousted because of their hurdles in the construction of Ram Temple. 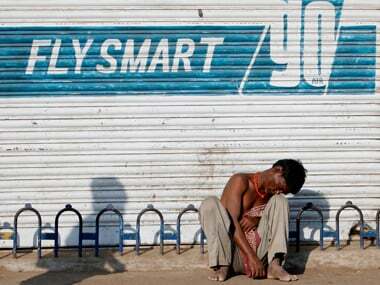 So, stop blaming the Congress now". "Did demonetisation not happen despite opposition from the Congress? Did you not form government in Jammu and Kashmir with (People's Democratic Party chief) Mehbooba Mufti despite hurdles from the Congress? Then what is the hurdle in (construction of) Ram temple?" it asked. Contrary to the BJP's claims, it is not the Congress, but a "lack of political will" that is the biggest hurdle in the temple's construction, claimed the Sena, which is an ally of the ruling Bharatiya Janata Party (BJP) at the Centre and in Maharashtra. "What is (Congress chief) Rahul Gandhi's importance? What strength does the Congress have? Then why give it so much importance? If you play politics on temple while keeping the gun on the Congress' shoulders, you will disappear. 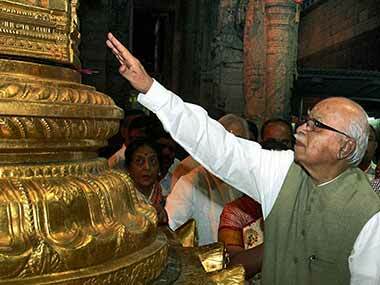 Ram temple was not Congress', but BJP's promise," it said. It also said that Shiv Sena chief Uddhav Thackeray's visit to Ayodhya has fulfilled one objective - those who were sleeping over the issue did not turn but at least have opened their eyes and understood that 'jumlebaazi' (rhetoric) will not work as far as the Ram Temple is concerned. Thackeray had offered prayers at the Ram Lalla Temple in Ayodhya on Sunday and said the BJP government at the Centre "may not last" if the temple was not constructed. He had demanded that an ordinance be brought in to pave way for the temple's construction, warning that emotions of Hindus should not be taken for granted.